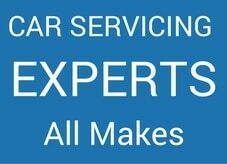 We would certainly advise that you have your car serviced in line with the manufacturer’s given solution if the supplier’s Service Car Mile End warranty still covers your automobile. 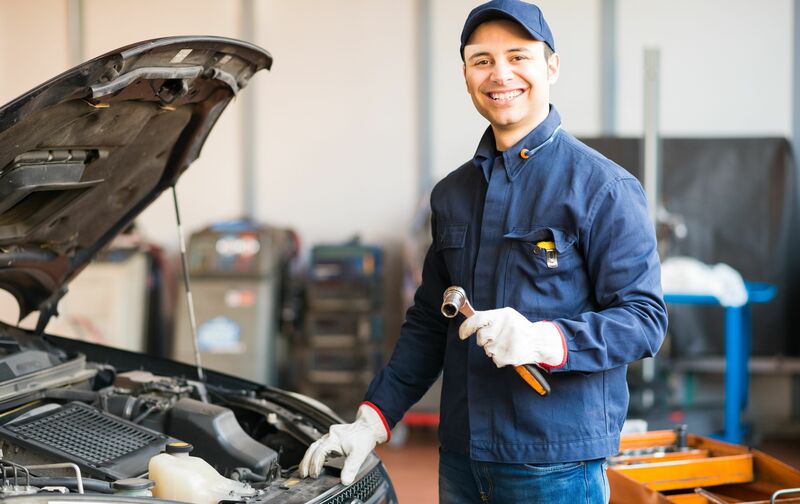 If your vehicle is maintained and also kept by the car manufacturer’s directions throughout the vendor’s service warranty duration, you can have the job carried out by an independent garage without impacting your service warranty. Garages in the A1 car care Centre network will certainly guarantee your car is serviced by their guidelines. If you want to publication in for a solution as defined by the car manufacturer, please choose ‘Producer’s Solution’ from the solution checklist, as well as we will certainly call you for a quote for this solution. For your comfort, all A1 car care Centre garages make use of one of the most updated innovations as well as tools as well as could service most makes as well as versions. All substitute components of the same high quality as the original definition that your manufacturer’s guarantee will certainly not be influenced. Please check that the solution picked satisfies the manufacturer’s solution timetable if your automobile is still within the supplier’s warranty duration. The following is carried out on a basic car service. You’re car’s book will not be stamped as this is not classed as a service. This only happens after an interim or full service. Prices from £79.00 although most cars would fall under this price bracket. All prices subject to VAT at 20% at time of payment. 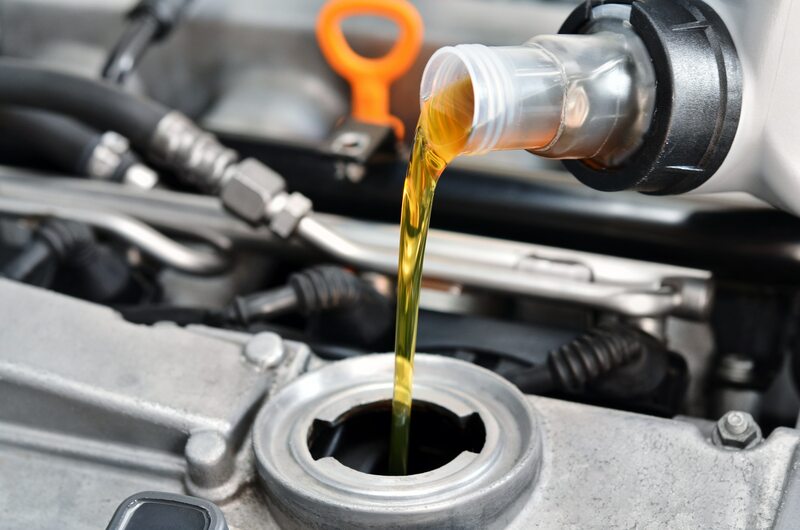 + Topup of essential fluids such as windscreen washer fluid and power steering fluid. Prices from £110.00 although most cars would fall under this price bracket. Please call to arrange an appointment. Prices from £165.00 although most cars would fall under this price bracket. Please call to arrange an appointment. Really nice people to deal with. 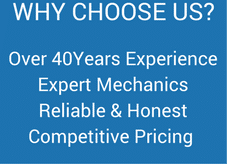 Informative, efficient & trustworthy. Really glad to have found this place! Quick appointment, the necessary works explained clearly and works completed on time with no fuss. All with a really friendly attitude. Very positive MOT experience today. It helps obviously if the car passes, but added to that, it was quicker than expected AND I was given the discounted offer price despite having no knowledge of it, so without asking. I drive an old car and wouldn't have been surprised if work was needed. Definitely recommended and will use again. I have been a customer at A1 Car Care Centre of many years and find the customer care really excellent! For me, it's really important to get an appointment at short notice and this has always been the case. Before any work is carried out they make it a point to contact me and give a breakdown of the problem and cost. Debbie, Lofty, Tash, thanks for your help over the years. Last but not least, Nigel, when ever you touch my car you make it sound and drive like new!